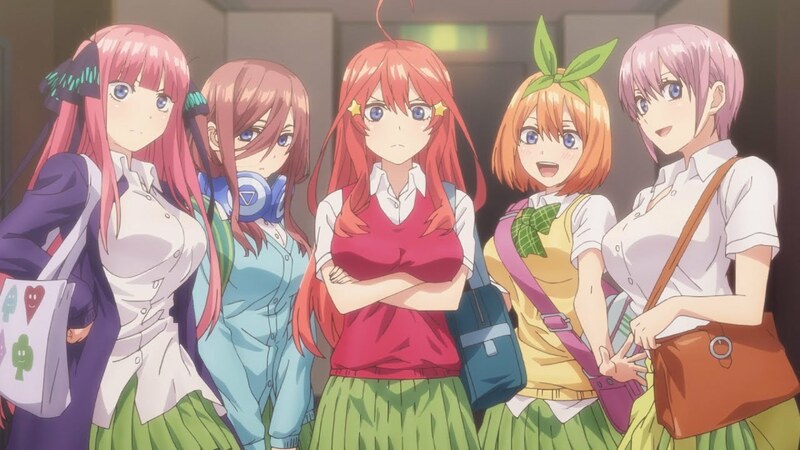 The Quintessential Quintuplets is a shōnen manga series written and illustrated by Negi Haruba. It tells the story of an ordinary high school student who has to tutor five badly-behaved identical quintuplets from a rich, prestigious family. The manga has been adapted into a currently-airing anime series, which you can stream on Crunchryoll (subbed) or Funimation (dubbed). What have you been eating/reading/playing/watching/listening to lately?